EE, also known as Everything Everywhere, has launched its LTE coverage in 14 more markets across the United Kingdom today. According to EE it now has coverage for 60 percent of its market. 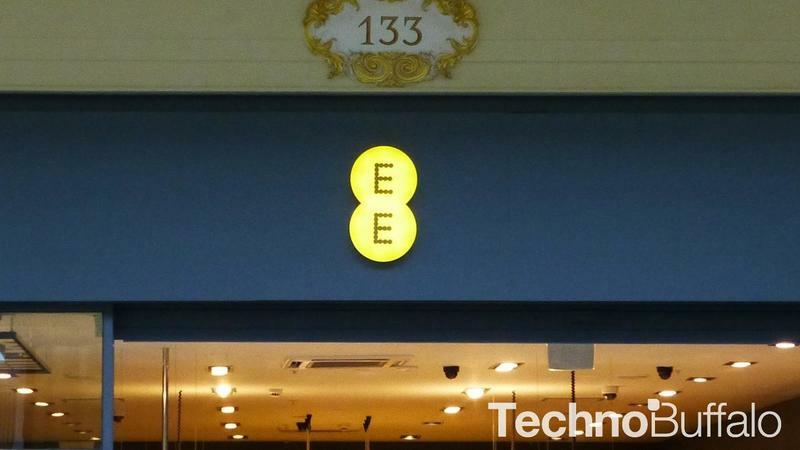 EE also announced that it will be launching multiple new pricing plans on Wednesday. EE, the UK's most advanced digital communications company, today announced that 4G is available to consumers and businesses in 14 more towns across the UK. Today, 4GEE is being switched on in Benfleet, Caerphilly, Caldicot, Canvey Island, Carlisle, Chepstow, Cwmbran, Grays, Harlow, Hatfield, Kenilworth, Rayleigh, Southport and Worksop as the rapid roll out of the UK's first 4G network continues. New 4GEE plans, starting from £18.99 per month, and 4GEE Extra plans that include international roaming* and the UK's largest data bundles, are launching tomorrow – 30th October. 4GEE mobile pay as you go (PAYG) plans will also be available to customers tomorrow for the first time, with devices starting from £129.99. "One year on from our launch we are bringing 4G to even more places, making the UK's fastest mobile network available to even more people. We continue to grow our 4G coverage all around the country, and the new range of plans gives consumers and businesses more flexibility and choice in how they access superfast mobile."